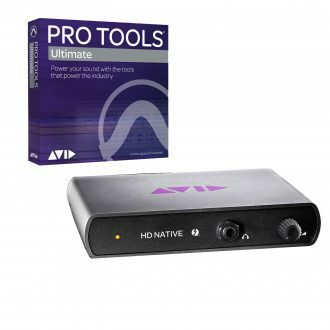 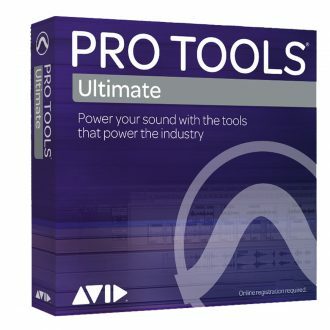 Near sample-accurate lock for Pro Tools HD. 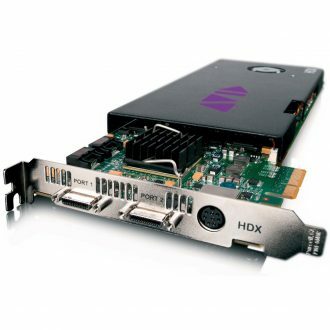 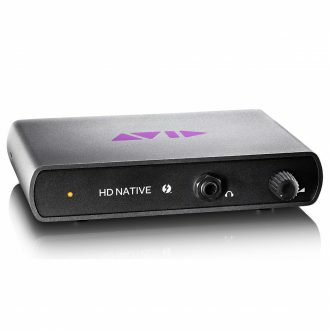 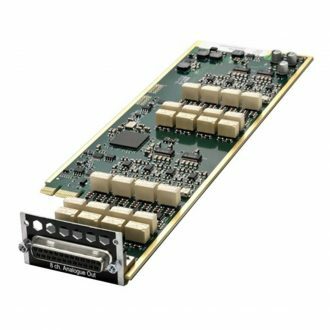 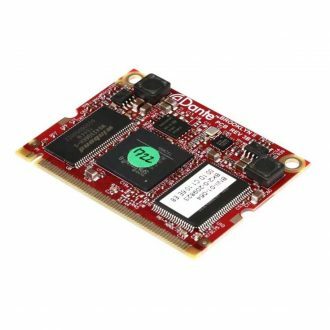 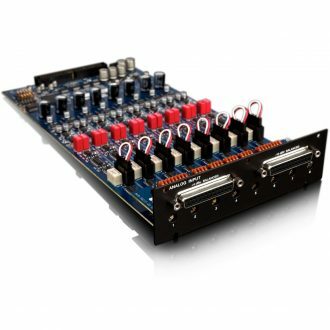 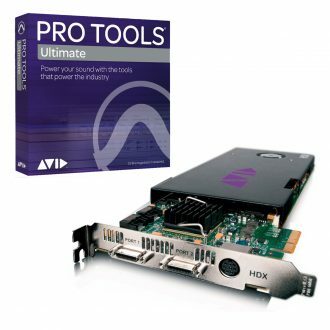 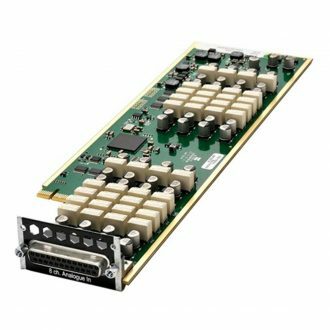 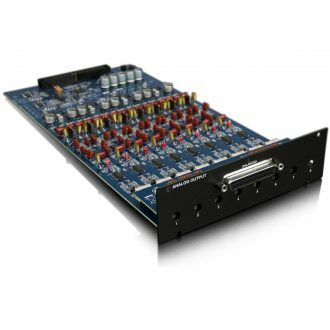 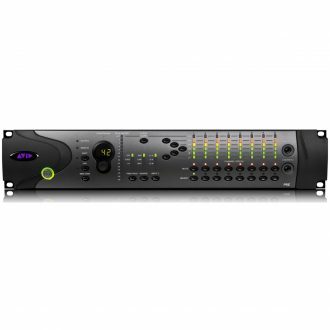 D/A expansion card for Pro Tools|HD HD I/O interfaces. 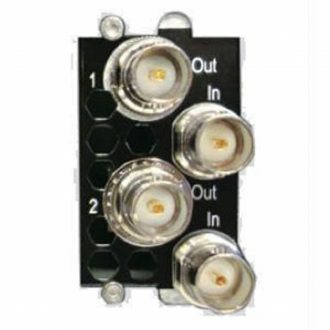 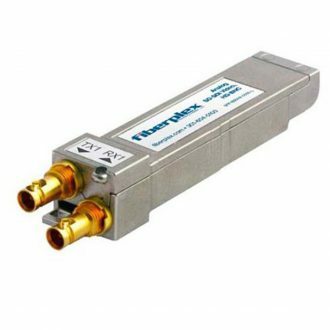 Coaxial MADI transceiver with HD MADI compatible, mini-BNC connectivity. 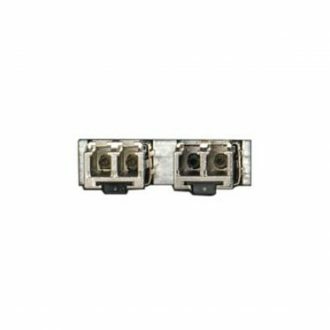 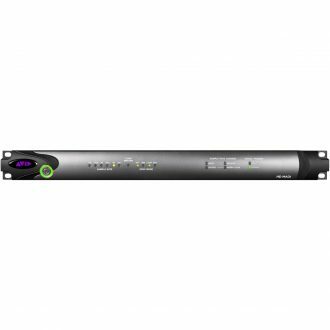 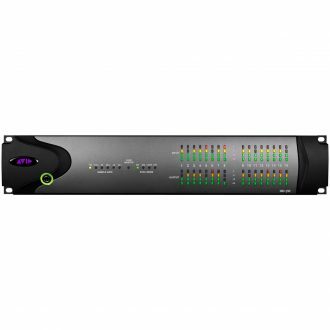 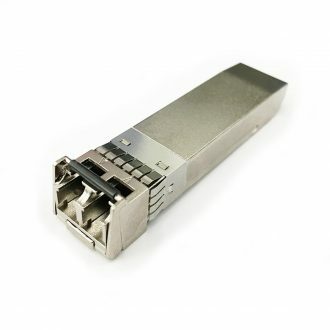 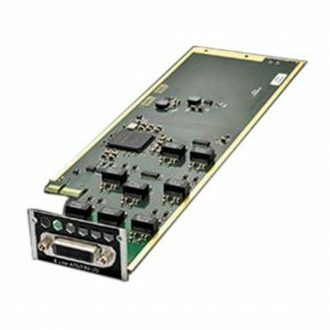 Optical SFP module single/multi mode for Pro Tools MTRX MARD card - 1300 nm, laser. 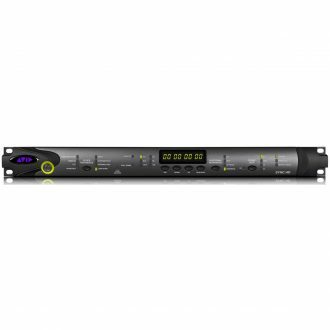 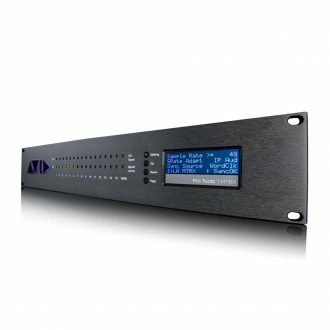 64-channel IP audio Dante module.